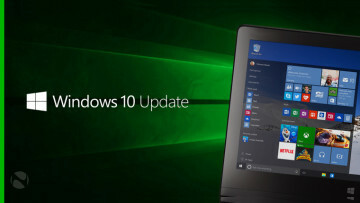 This has been a busy month for Windows 10 updates. 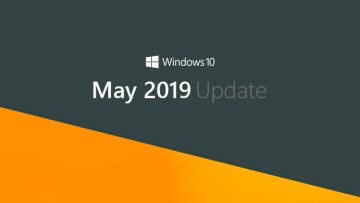 After Patch Tuesday, every supported version of the OS received another two cumulative updates. 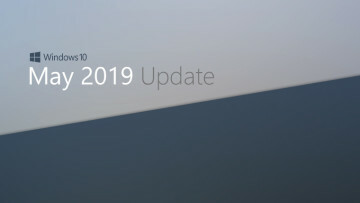 Today though, the Windows 10 Anniversary Update, or version 1607, is getting its fourth cumulative update of July. This update is also for those that are on Windows Server 2016. This seems like a much more common use case, as the latest AdDuplex report says that just 2.2% of Windows 10 users are on version 1607. You can manually download the update here, or you can just wait for Windows Update to do it automatically.